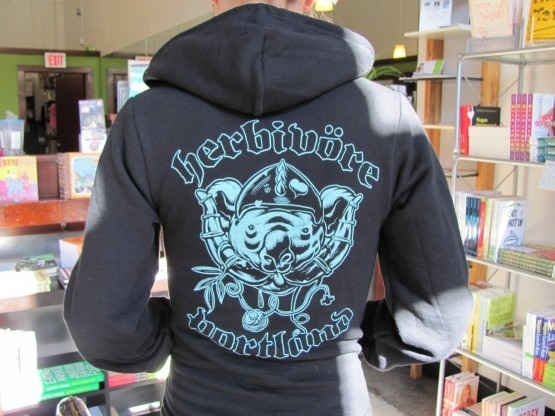 My War on Xmas continues today with Herbivore Clothing Companie’s most metal hood! A black Zip-up with a horned and helmeted Koala emblazoned on the back. 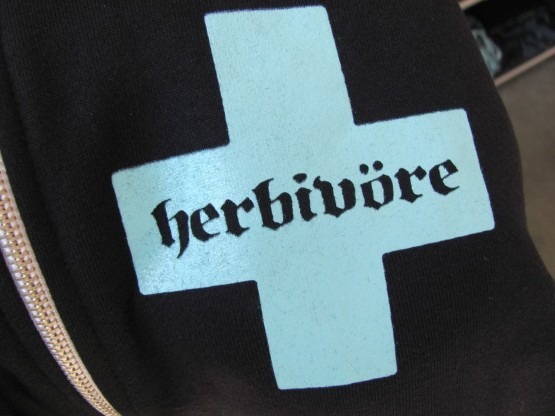 Herbivore cross on front made hesh. A little known fact, the Koala is a fierce marsupial with a stead diet of eucalyptus leaves. They are known by locals as Tree Lemmys. 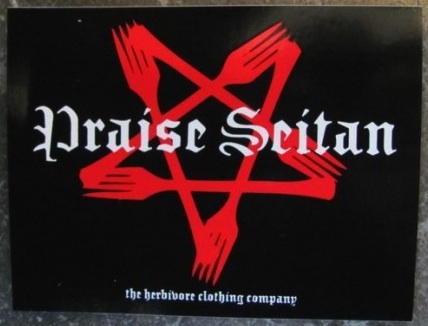 And don’t forget to pick up a dozen or so, stickers. i wish they had this in small! !